Minnesota winters are harsh. One quick cold snap can send your energy bills through the roof and do ugly things to your wallet. The good news is that there are easy solutions that can help ease some of those heating cost burdens. But what are they and where can you start? After performing maintenance, installation, and repair on home heating systems for over 100 years, we’ve accumulated plenty tricks of the trade. Below, we gathered our top insider tips on how to reduce energy bills to help you save big on heating costs. Read on to find out what those are. While some may paint natural gas costs as the “villian” of your energy bill, an inefficient gas furnace is a worthy collaborator. 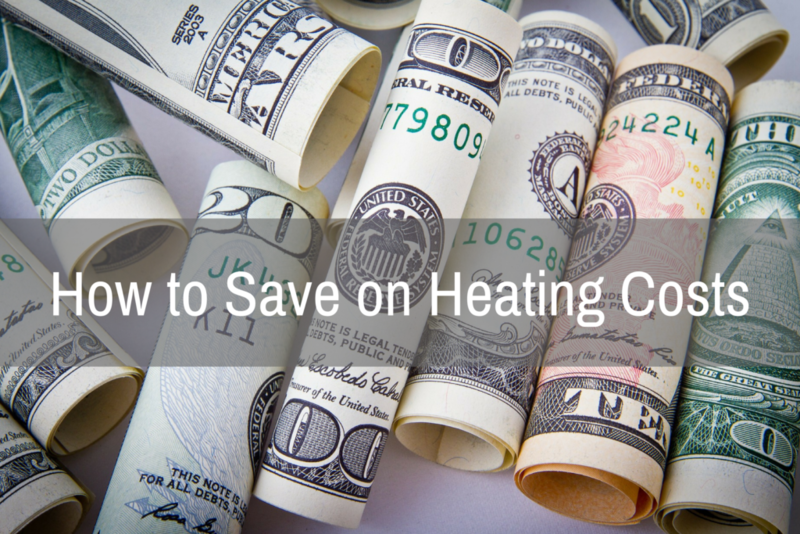 In our experience, inefficient furnaces can cost some homeowners as much as 40% in additional heating costs. And with older furnaces, heat can be wasted through the exhaust. This makes the furnace itself warm, but leaves it unable to produce usable heat. The efficiency of a gas furnace is measured by Annual Fuel Utilization Efficiency (AFUE). Essentially, it measures the amount of heat delivered to your home in comparison to the amount of fuel that must be supplied to the furnace. To find out your furnace’s listed AFUE, check the documentation that came with or is listed upon your furnace. Or, try a quick Google search with the make and model. If your furnace’s listed AFUE is less than 80%, your energy bill could greatly benefit from an upgrade as this means up to 20% of the energy you pay for could be wasted. And if you have a furnace that is 15 years or older, your AFUE could be as low as 60%, wasting 40% of the energy you pay for. What is a high-efficiency furnace? Newer, more energy efficient gas furnaces can have an AFUE of as much as 95% or more. That means the gas furnace can convert as much as 95% of the fuel you’re paying for into usable heat for your home. Energy-efficient models, including Trane 95 gas furnaces, have even delivered up to 96.7% efficiency. The efficiency of your gas furnace also depends on how it’s operated and maintained. An oversized unit will waste energy by cycling on and off too often and only blowing heat up the flue. And an undersized furnace may not provide enough heat for comfort during very cold weather. Properly matching the size of the furnace to the heat load of your home ensures that your furnace is operating at peak efficiency and makes sure that you won’t pay for a larger unit than you need. Both of these save you from a costly investment in the long run. Warmth can escape from your home’s windows and doors. Because of this, ENERGY STAR, a program of the U.S. Environmental Protection Agency, suggests cutting furnace heating bills by making sure any leaks, cracks or gaps around outer walls, doors and windows are sealed. You can easily do this by wrapping your windows in shrink wrap during the winter and sealing leaks around doors with weather stripping. As a home heating expert for over a century, we agree and recommend starting your leak “search and seal” process in the attic as this is one of the most common sources of energy loss in the home. Keep reading on for more tips on how to seal in your home’s heating energy. With windows, doors, and people constantly coming and going, there are ample opportunities for your home’s warm air to escape into the outdoors. Below, we’re sharing our top three tips for sealing in your home’s heat, reducing your energy bills. Windows are notorious sabotagers to Minneapolis home heating bills. DIY Network suggests that you check yours to see if too much air is escaping by holding a candle next to the window seams. A bent flame could be the sign of a draft. If you do find some drafts, consider sealing your windows with specially designed shrink-wrap kits. This convenient heating tactic will keep your home warmer in the winter and can be removed in the spring. This process should be done when temps are warmer for best results. However, if the air is cold, you can try heating the surface with a blow dryer for similar results. Doors and windows are also on the list of potential home heat drainers, and some say that you can reduce your heating bills by up to 30% with effective weather stripping. To learn if your doors or windows are helping heat your Minnesota backyard, go outside with a handheld dryer and run it along the door and have a partner inside to check for hot air entering the house. If you find drafty conditions, the Dept. of Energy provides excellent resources to help you choose from a number of weather stripping materials that can best fit the location’s potential for wear and tear. Many homes, particularly those built before the 1980s, lack proper insulation—especially in the attic. Experts from HouseLogic say upgrading your insulation can save between 10% and 50% on heating bills. But the attic isn’t the only place you should consider insulating. Your water heater could also be ramping up your energy bills as it accounts for about a quarter of your gas bill. To save money on your hot water heater, set it to 120 degrees and wrap it in an insulated blanket. You should also insulate any exposed water pipes to help them maintain warmth. Following these steps will help you save up to 15% on your hot water costs. To learn more about which insulation is right for your home, check out the Dept. of Energy Insulation Fact Sheet. 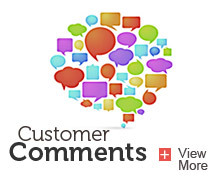 Thomas Jackson, CEO of HVAC controls manufacturer and distributor Jackson Systems, says his No. 1 tip for homeowners is installing a programmable thermostat. A programmable thermostat allows you to customize your temperature settings at different times throughout the day, so you can use less energy while you’re sleeping or not at home. Jackson’s suggestion is right on. The benefits of WiFi thermostats are numerous. Being able to control your heating settings from anywhere with an Internet connection is super convenient and cost-effective. Going beyond the cost savings, WiFi thermostats can also provide some peace of mind to those who travel frequently, winter down south or own multiple homes. If you don’t have a WiFi-enabled or programmable thermostat, lower your thermostat at night. If you lower your thermostat for six hours or more (i.e. before you go to be or work) you could save up to 10% each year on home heating costs. The sun is a natural source of warmth that we’ve seen warm up homes even on the coldest days of the year. Not only is it good for your home, it’s great for your family’s emotional health. We suggest you open your blinds on sunny days to let the sun naturally warm the air and brighten your environment. But be sure to close those blinds and drapes when the sun goes down to keep that heat in! Having evaluated home heating efficiency for over a hundred years, we’ve seen both the good and the bad when it comes to fireplaces. While they may be great heat sources, fireplaces can actually be huge energy wasters. If you don’t have a fire going, we recommend closing the damper to keep warm air from escaping. You also might want to consider installing glass doors to help keep the heat in your home rather than out your chimney. Exhaust fans pull heated air out of your house but they also can create negative pressure which will lead to backdrafts from your fireplace, walls, windows and even un-insulated outlets. To help conserve you in-home heat, we believe it’s best to run exhaust fans sparingly and limit the amount of heat the could be escaping. To ensure the most efficient performance, it’s also a good idea to schedule a regular furnace maintenance check with a heating professional on an annual basis. At Welter Heating, our cleaning and safety check service is just $99. For more maintenance tips, be sure to read our complete guide to DIY furnace maintenance. If you’ve already implemented some of these helpful tips, but you’re still experiencing really high energy bills, it may be time to upgrade to a new heating system. According to the Department of Energy, while older furnaces had efficiency ranges between 55% – 70%, modern conventional heating systems can achieve up to 98.5% efficiency ratings. Installing a new system or adding upgrades can often cut your energy bills in half. Not sure if you need a new furnace or not? Check out our guide on how to tell when it’s time to replace your furnace for more information. The best way to cut heating costs in your home is to keep your furnace operating smoothly through maintenance and careful cleaning. 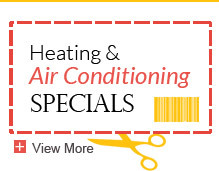 To schedule regular maintenance or have your furnace inspected, contact us. If you’re experiencing an emergency, we’re ready to help. 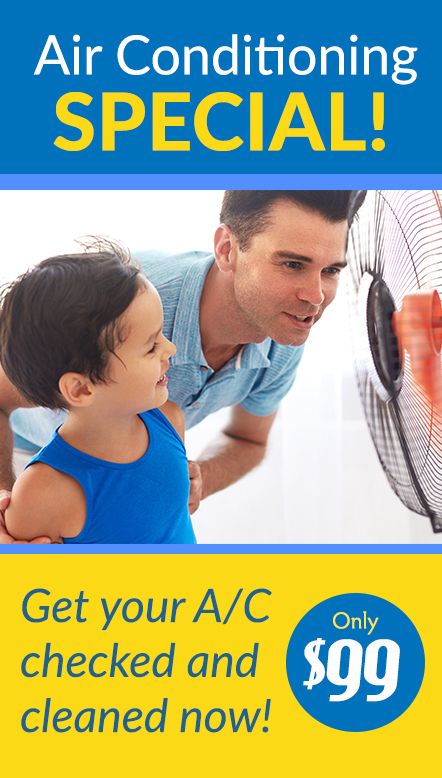 During the winter months, we’re on-call 24/7 to help your home stay warm all winter long. A good article about facts that one can use to lower their heating costs.